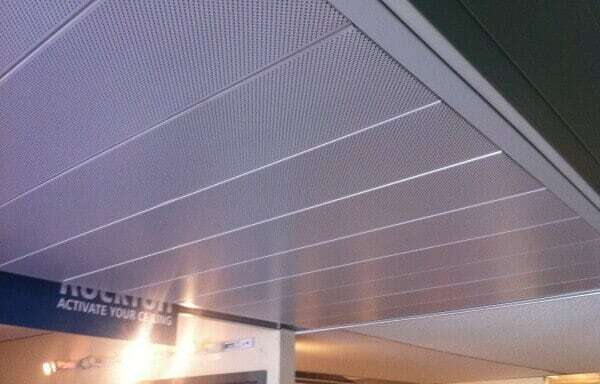 Here at Ceilings by Design we are proud of our personalised service, our in-depth knowledge of product across all brands we stock and our wide range of readily available Ceiling Tiles Sydney & Brisbane that we can deliver quickly anywhere within Australia. 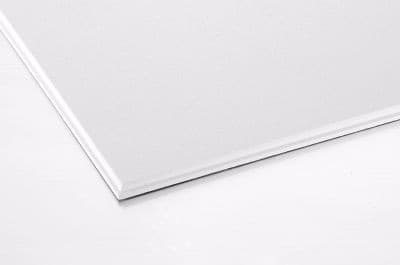 Our warehouses stock mineral fibre, plasterboard, glass fibre, metal pan and rockwool based ceilings products in a variety of metric and imperial sizes including square, tegular, shiplap, concealed, hookon and K2C2 (BESK) edge details. 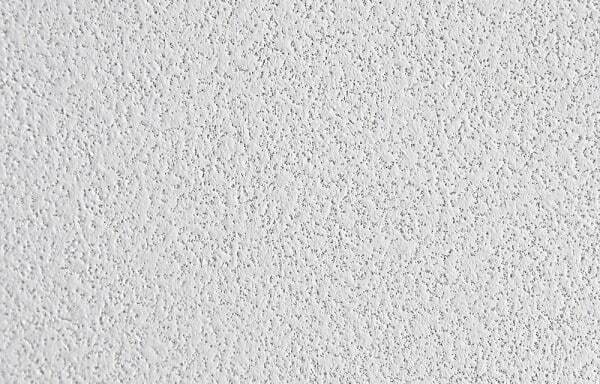 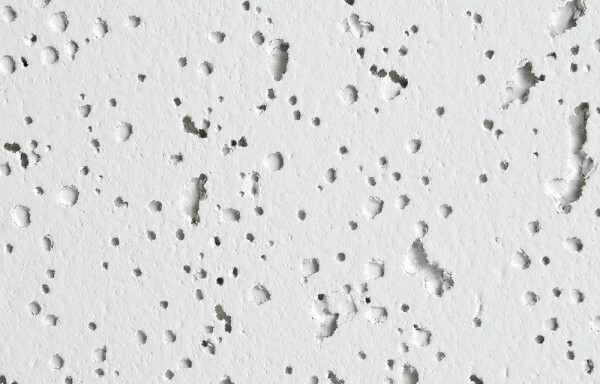 Ceilings by Design can supply all brands of ceiling tiles in the Australian Market. 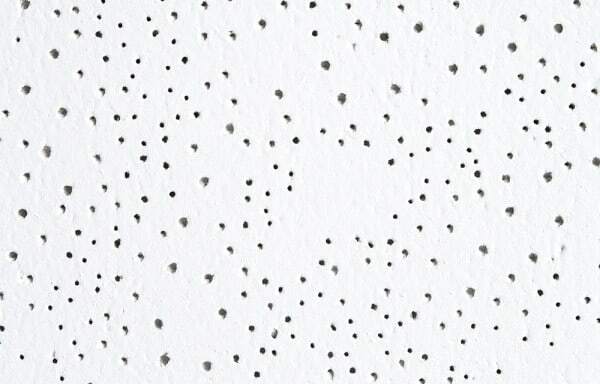 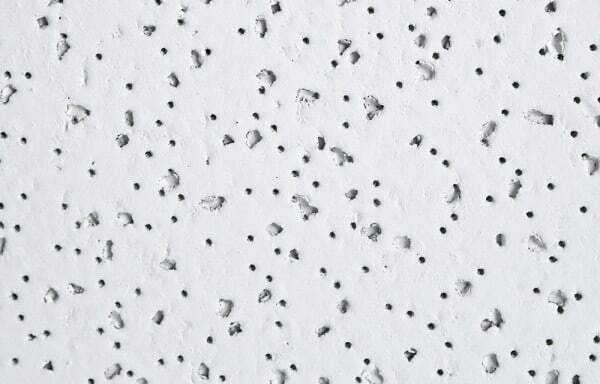 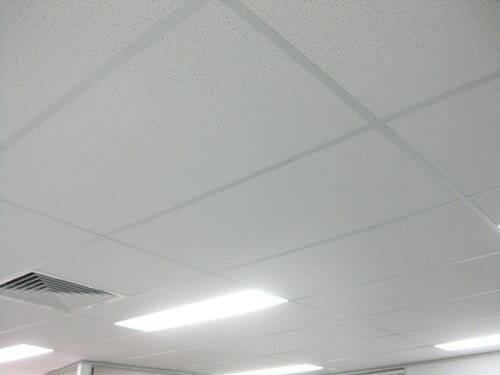 Our ceiling tile range covers for example Armstrong ceiling tiles Sydney, USG, Daiken, Owacoustic, AMF, Rockfon, Ecophon and ACS. 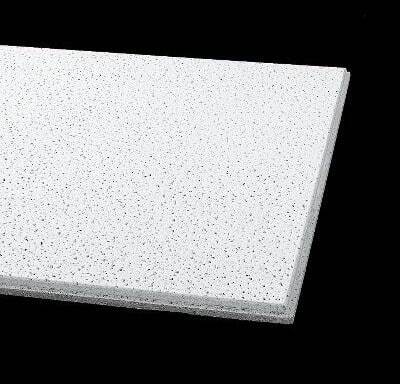 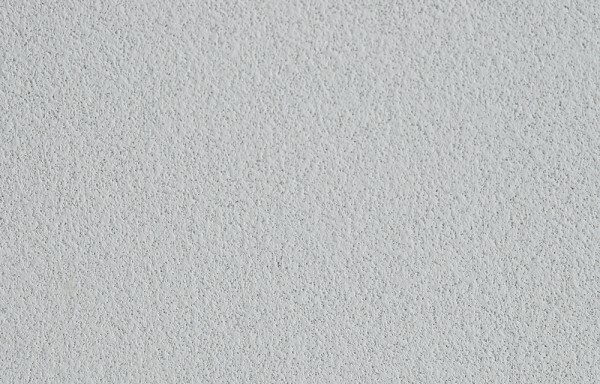 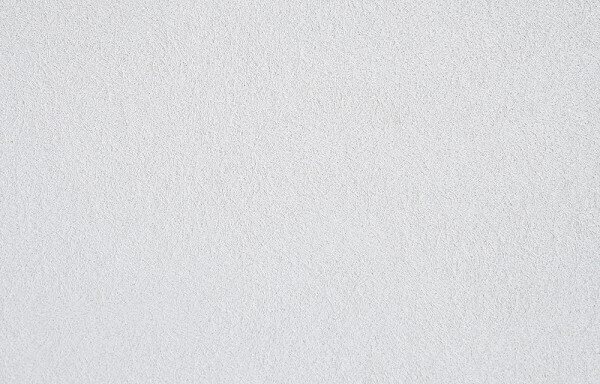 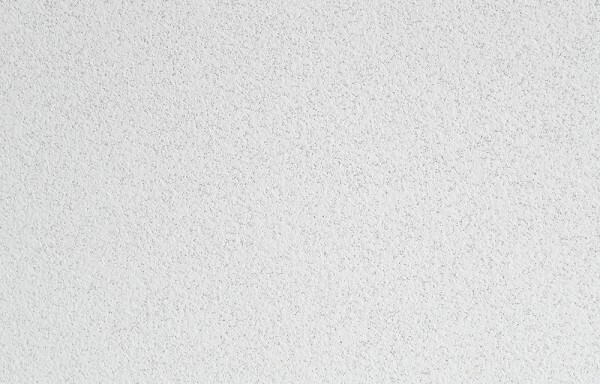 Our ceiling tile products come in a variety of metric and imperial sizes including square, tegular, shiplap, concealed, hookon and K2C2 (BESK) edge details. 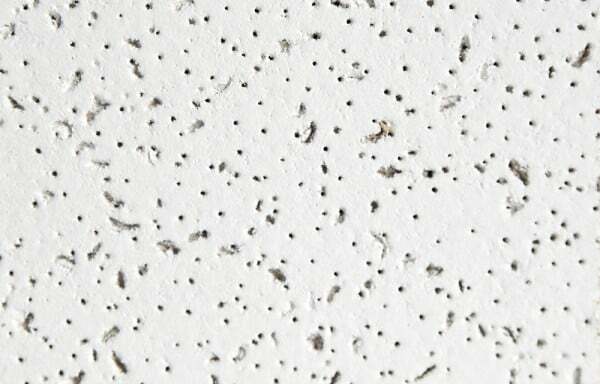 and anything else concerning ceiling tiles and the application of the product. 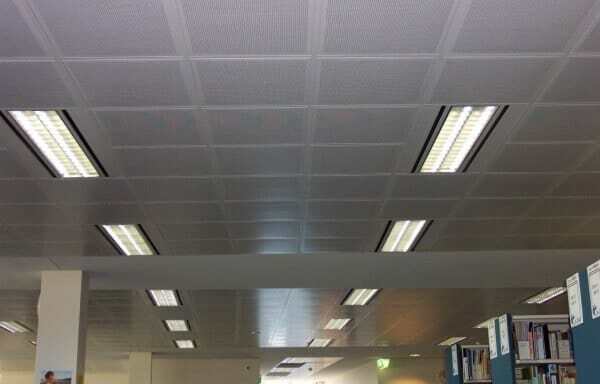 Ceilings by Design offers complete ceiling solutions in Sydney and Brisbane for building maintenance, office fit outs or building/floor refurbishments and new construction.